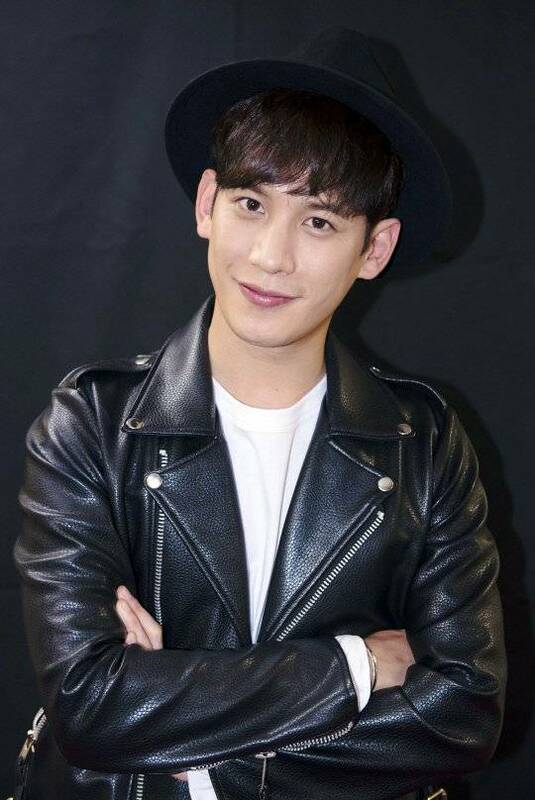 Actor Park Ki-woong is starring in the movie "Cheese in the Trap - Movie". It's official that he's one of the casts for the movie. Park Ki-woong takes on the role of Baek In-ho who is brought up in the same house with Yoo Jeong as a genius pianist until he gets hurt one day and wanders away from the house. Park Ki-woong has been in successful dramas like "Bridal Mask" and "Monster - 2016" as both the bad and the good. In the movie "Secretly and Greatly" based on a web-toon, he took on the role of a North Korean spy named Ri Hae-rang and greatly impressed everyone with his performance. Hence, his appearance in "Cheese in the Trap - Movie" is highly anticipated. "Cheese in the Trap - Movie" is based in a school campus and it's about a perfect man named Yoo Jeong, his school junior Hong Seol and Baek In-ho. "Cheese in the Trap - Movie" is co-directed by Baek Kyeong-chan who is planning on creating even more creative characters than the drama. Meanwhile, "Cheese in the Trap - Movie" is directed by Kim Je-yeong and will crank in this April. "Park Ki-woong to star in "Cheese in the Trap - Movie""
[Spoiler] "Hwarang" Park Hyung-sik, time to yell "I'm king"